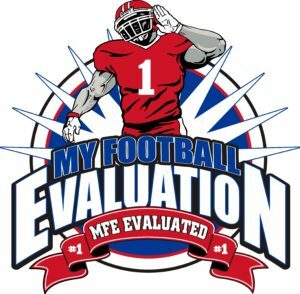 MyFootball Evaluation will help you develop a football recruiting game plan with will ensure that you are pursuing the college football programs that best fit your athletic and academic profile. Working directly with you to create a list of schools to target. Identifying the right strategy for getting college football coaches’ attention. 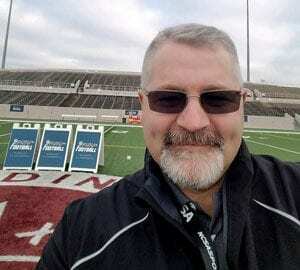 Helping you decide what football recruitng camps and combines to attend. Providing additional information and guidance that could help lead to academic or football scholarship opportunities. 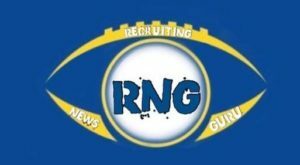 Educating you about NCAA rules and policies pertaining to college football, the recruiting process, eligibility requirements and scholarship opportunities. NOTE: Most football recruiting highlight videos DO NOT have what the college football coach needs to accurately assess a prospect’s abilities. 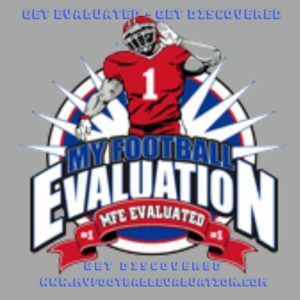 Get Guidance from MyFootball Evaluation!